Living in North Port, FL with the sunshine and warm weather is great. But the downside is these areas are prone to severe weather conditions. The propensity for tropical storms and hurricanes is a downside you can’t afford to ignore, especially because hurricanes have been increasing in frequency and intensity over the last few years. You need to prepare and protect your home. 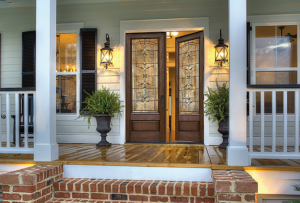 Hurricane impact resistant windows and doors can provide extra protection. But you can’t buy them in the middle of a huge tropical storm. You need to plan ahead if you want the best possible products and service. Here is some useful information so you don’t make a rushed decision and suffer from buyer’s remorse. If one of your windows break during a storm, the air pressure inside your home rapidly increases. To release the pressure, something has to break. Usually another window or door is the first to go, but it could easily be a wall or the roof that doesn’t hold out. The damage to your property will be extensive and repairs will be costly. Manufacturers designed impact resistant windows to remain intact, even after projectile impact. A special membrane is sealed between two panes of glass. The protective interlayer is polyvinylbutyral. Instead of breaking into shards and collapsing, the glass adheres to the membrane, remaining intact. This prevents destructive pressures and helps protect your home. The protective glass will not do you much good without strong frames created for severe weather to support it. These beefed up frames have stiffeners and reinforcement. They are much stronger than standard window frames. For the best protection, your material and window style choices matter. 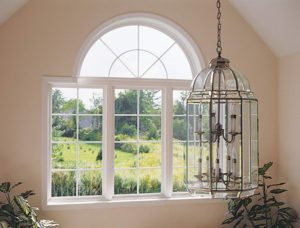 Vinyl and aluminum windows are strong, and have an easy to maintain finish. They are also weather resistant and will not warp or mold due to high moisture and extensive exposure to heat. You can also choose steel or fiberglass for strength and durability. At first glance, storm panels and standard glass windows seem to be a more affordable option. While it is true the initial costs are lower, over time those expenses can change. 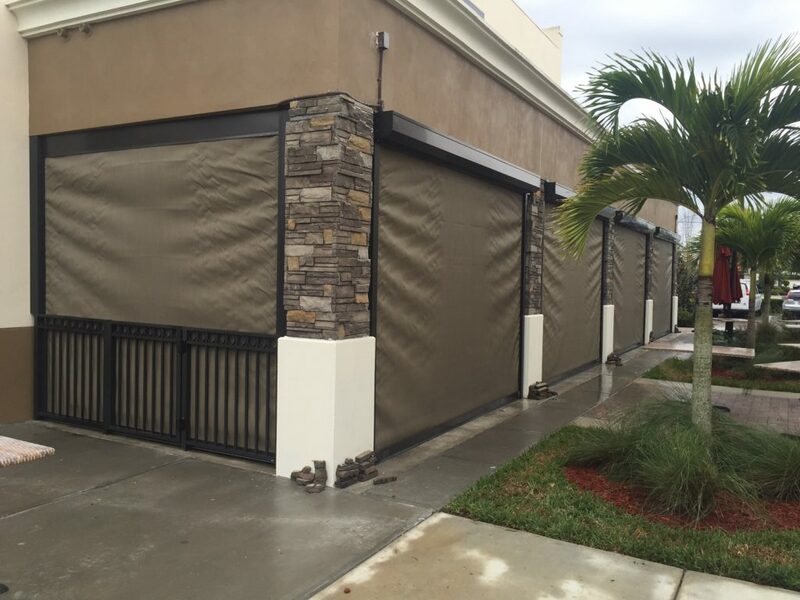 Not only do you need room to store hurricane shutters, but they also break down over time and will become less effective. Not to mention how some shutters are labor intensive and take time and strength to install. 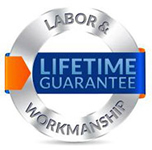 Hurricane impact resistant windows are a one-time installation. They last longer, hold up better, and do not detract from the esthetic of your home. They also help improve energy efficiency, reduce your risk of break-ins, and help soundproof your home. If you still aren’t convinced about hurricane impact resistant windows and doors in North Port, FL, you should know these products undergo rigorous testing. Debris, both large and small projectiles, are shot at the glass at high speeds. They test both the middle and corners of the glass and the resulting hole from the projectile must be within a specified diameter. They also expose the windows to gale force winds as high as 200 mph to verify the window will remain intact. 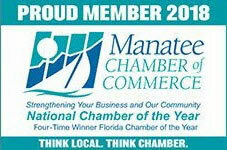 Call Armored Dade Windows and Shutters today at 941-798-9010 or visit us at 8112 Cortez Rd. West, Bradenton, FL. 34210. 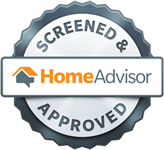 We will give you a rundown of all our products and find the best, budget friendly way to protect your home in North Port, FL this hurricane season.